We provide detailed and comprehensive home inspections. Be sure to have us professionally test for radon. Certified commercial inspectors who can help you protect your investment. When experience matters the most, contact O’Brien Property Inspections! A house is not just a house, it’s your home, your future, and your investment. 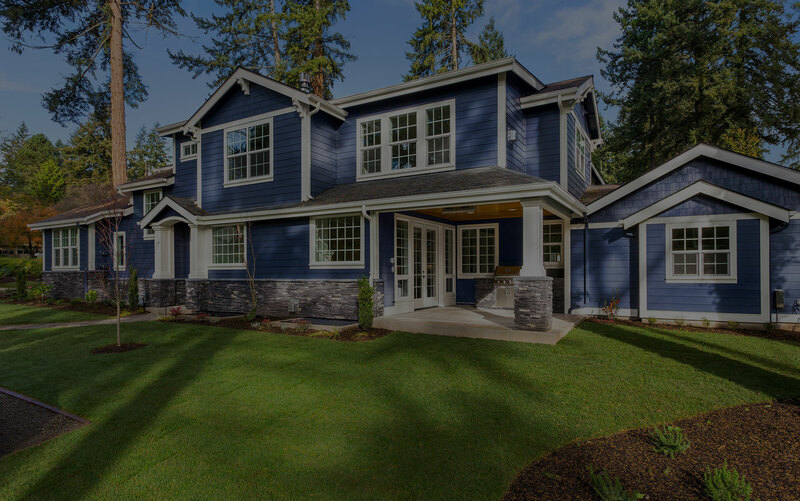 So you want the best home inspection possible – and so do we. 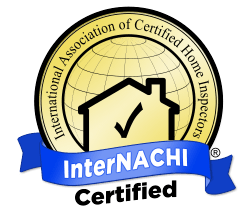 We have provided comprehensive home inspections, commercial property inspections, and radon testing in the greater St. Paul area for 15 years and have over 10,000 happy clients. Our experience speaks for itself, and so do our inspections. We work hard to give each and every client the best home inspection possible. When booking a home inspection we know time is of the essence. We will work with you to schedule a time that works best to fit in your schedule. 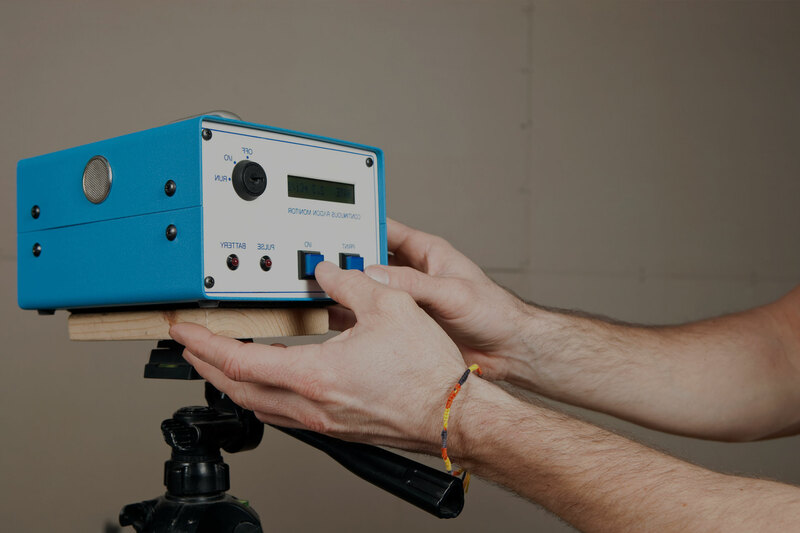 O’Brien Property Inspections is a residential and commercial property inspector and a certified radon testing firm. We provide detailed and comprehensive home inspections that give you a detailed report and empower you to make good decisions. 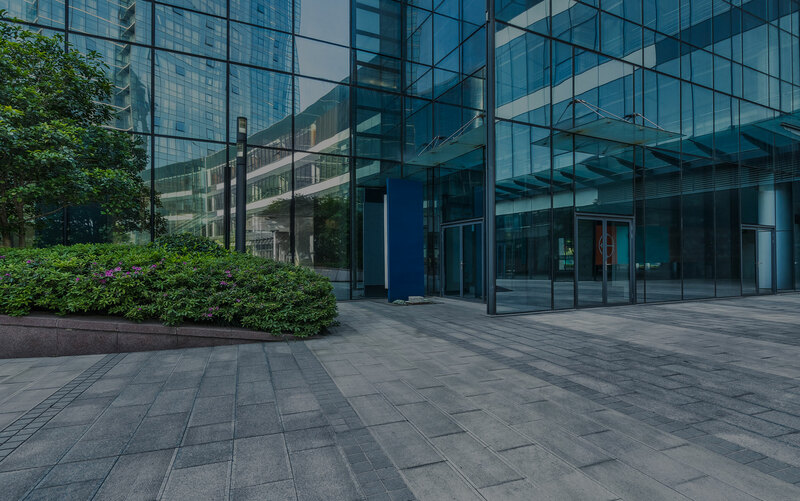 Buying a commercial building is a big investment. We are certified commercial inspectors who can help you protect that investment. 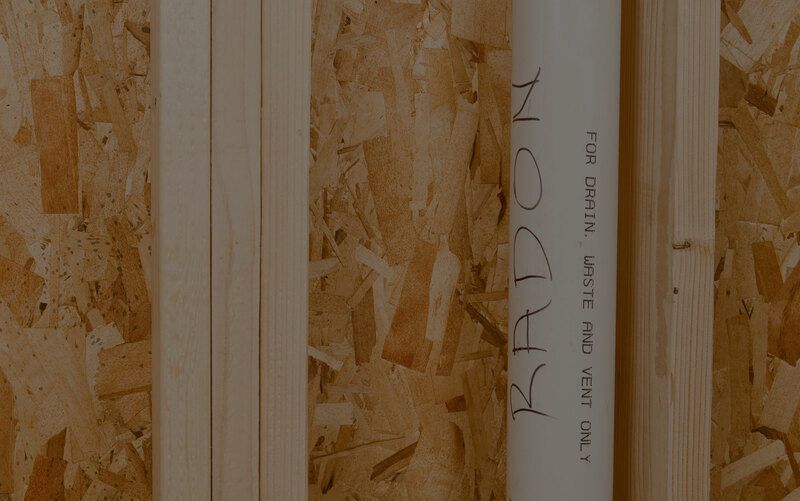 Radon is a radioactive substance that kills thousands of people every year. Have us professionally test your home or business. We have been providing detailed and comprehensive home inspections for clients just like you for over 15 years. 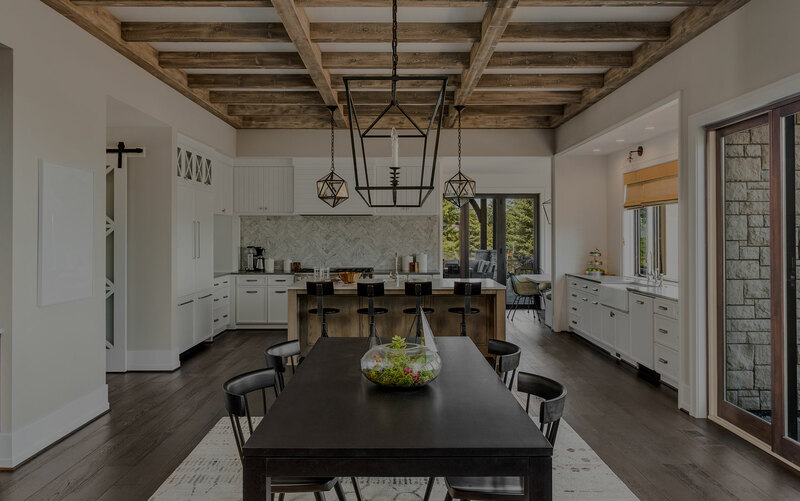 In that time we have also completed over 10,000 home inspections in Roseville, Minneapolis, St. Paul, Woodbury, and more. We have a very long list of happy home inspection clients.